NBC’s hit drama, the 3-time Emmy award winner and 13-time Emmy nominee, fell to a series low among adults between 18-49 on Tuesday night, despite the episode remaining atop the night’s network ratings for the night. 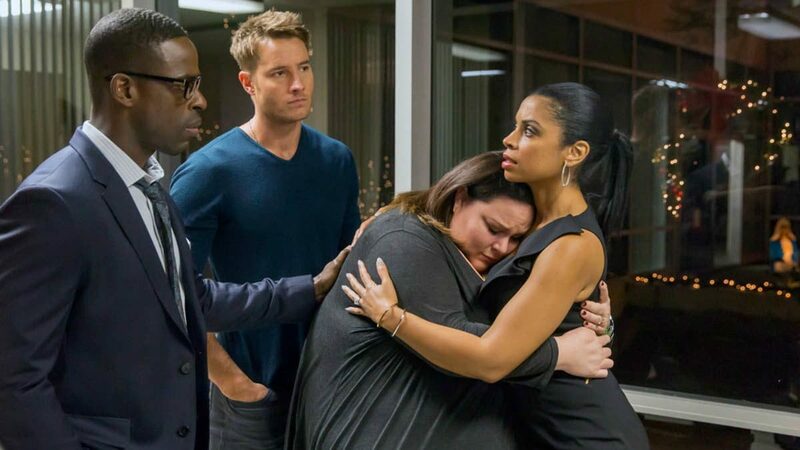 According to the HollywoodReporter.com: “This is Us posted a 1.8 rating in the 18-49 demo.” This would be the first time that the series fell below a 2.0 rating. The new rating low was only slightly above the networks average rating for the night among the 18-49 demo which was a 1.4. CBS averaged a 1.0, ABC came in third with a 0.9, and CW edged out FOX’s 0.3 with a 0.4. NBC continues to maintain its control over the networks thus far. 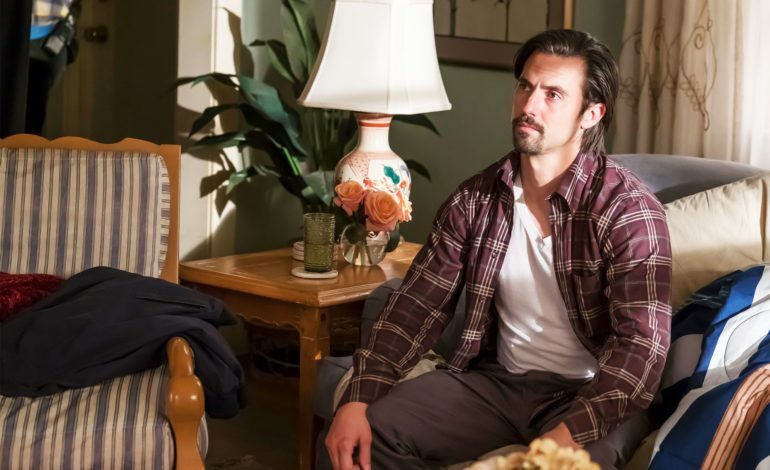 A multi-generational, ensemble, family drama series, This is Us stars Milo Ventimiglia, Mandy Moore, Sterling K. Brown, Chrissy Metz, Susan Kelechi, and Chris Sullivan. The series is set between the 1980s and present day in which we follow the Pearson family across the decades. That sort of premise may not entice us all, but the show has remained quite popular in its last two seasons. The average viewership ranked in the 14 million to 17 million ballpark in the first two seasons, but this new rating low among the demographic may signal how the fad-hit essence of a show such as this one may have dissipated over time, as the new season’s highest draw was 10.5 million viewers in its season 3 debut, a high that has steadily decreased throughout the season to a 7.9 million low. This is Us, which has gained popularity in these past two years, has been called the “breakout” series. Its popularity might be due to the fact that the construction of the show is much like a soap-opera. It’s a television show meant to provoke tears and emotion in the midst of its peripheral twists and turns. Many have become bored and unmoved by the show, many complaining that last year’s season finale didn’t arrive as impactfully as anticipated. Yet, the show remains atop of its inner-house competition with The Conners averaging a 1.4 and The Kids Are Alright hitting a 0.9. With the show remaining atop the rankings, it may not require drastic changes, but the show may have begun to run out of steam going forward.